Golden Car has never stopped, taking care of any difficulties encountered producing its products and always finding innovative and, in many cases, creative solutions. Thanks to the passionate work of a team of engineers, technicians and skilled workers, every product has been a success story. 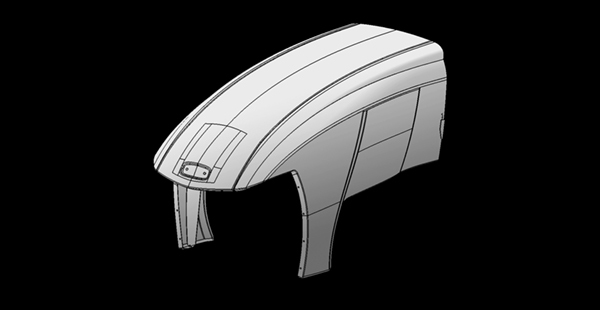 Manufacturing of aluminum roof hard top and steel sunroof frames. 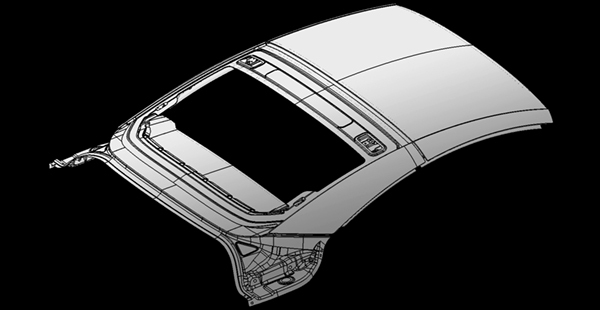 We are able to realize, in collaboration with the final customer and OEM, also the most complex forms. 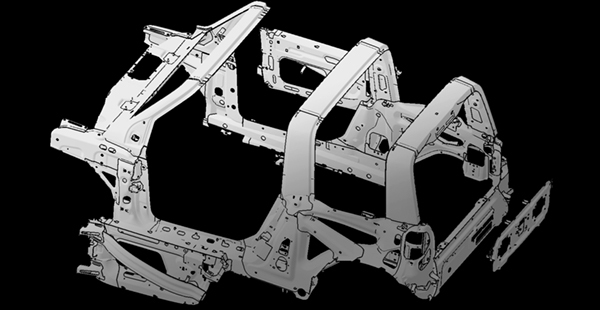 Making automotive chassis using the most modern structural materials. 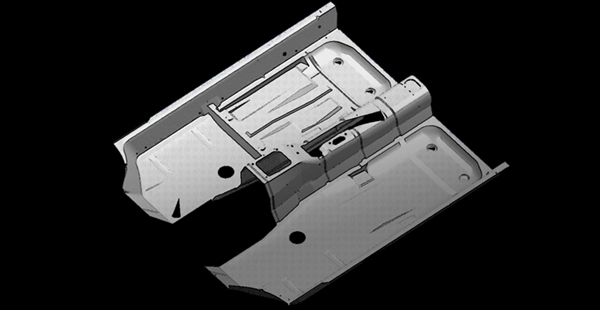 Manufacturing of complete body-in-white or single body parts and related sub-assemblies. 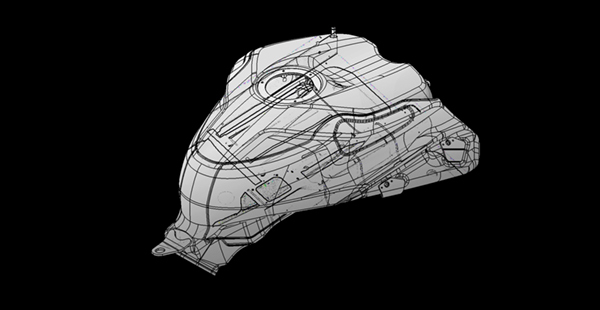 Making of the main aestetical body parts, such as doors, bonnets, pillars and body-sides. Manufacturing of fuel tanks according to customer specifications. We also collaborate with the racing team to obtain the customization required directly by the pilots. 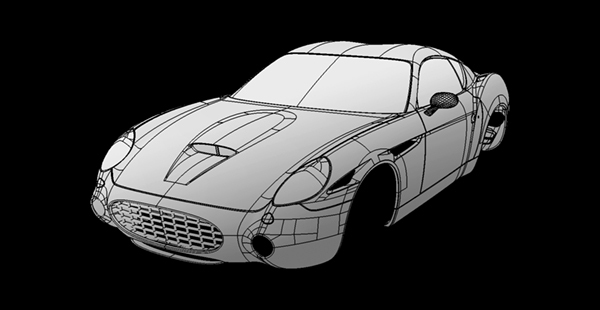 In parallel with the series production, Golden Car exploits the synergy of engineering to create prototypes of individual details or complete cars, even as a one-off. Thanks to the internal mould department, it is able to produce the necessary equipment in respect to principles of confidentiality. Based on the collaboration between the internationally renowned aerospace designer Stelio Frati and the Golden Car, the two-seater ultralight F30 is built entirely in aluminum alloy, engineered and industrialized internally.